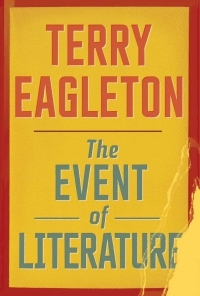 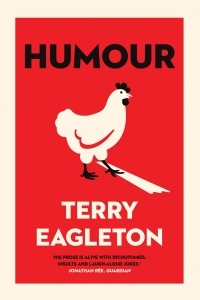 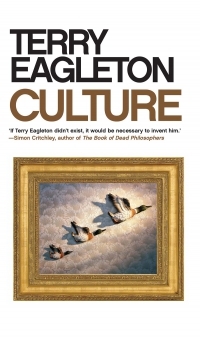 Terry Eagleton is one of Britain's most influential literary critics. 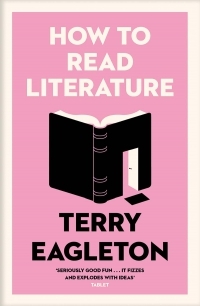 Currently Distinguished Professor of English Literature at the University of Lancaster, he has previously held chairs at such leading institutions as Oxford, Manchester, NUI Galway and The University of Notre Dame in the US. 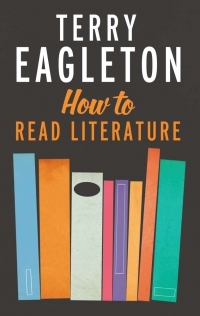 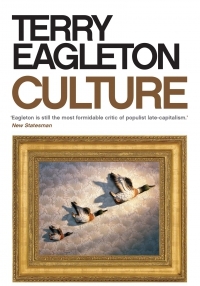 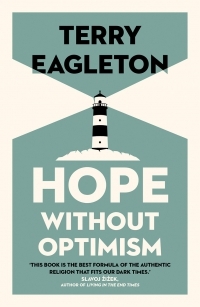 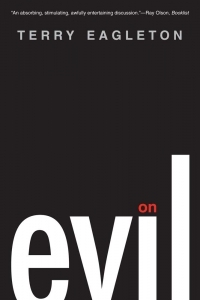 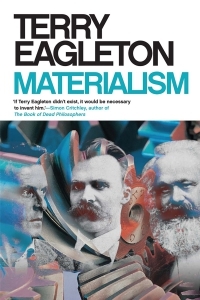 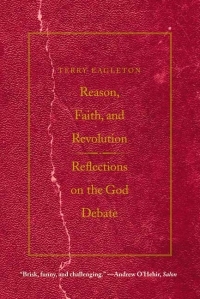 Now resident in Northern Ireland, Eagleton is the author of more than fifty books in the fields of literary theory, postmodernism, politics, ideology, and religion, ten of which are published by Yale University Press. 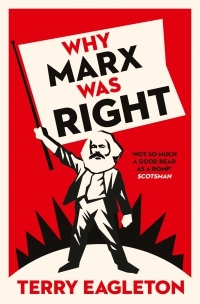 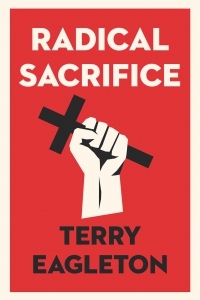 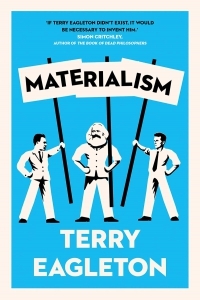 including Why Marx Was Right, Hope Without Optimism, and most recently, Radical Sacrifice.